Independent Examinations Board (IEB) National Senior Certificate examinations in Matric. 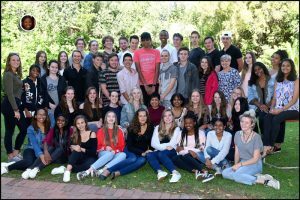 Michael Mount’s matric class of 2018. 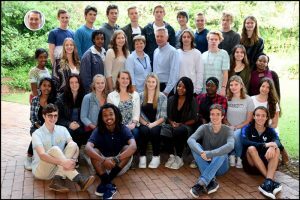 Michael Mount’s matric class of 2017. 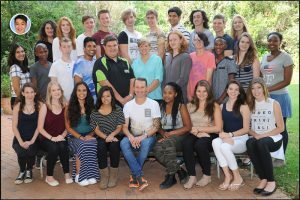 Michael Mount’s matric class of 2016.